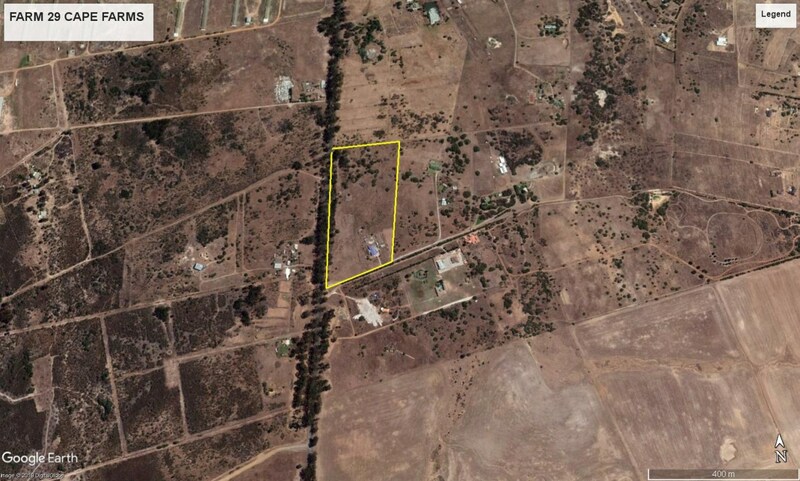 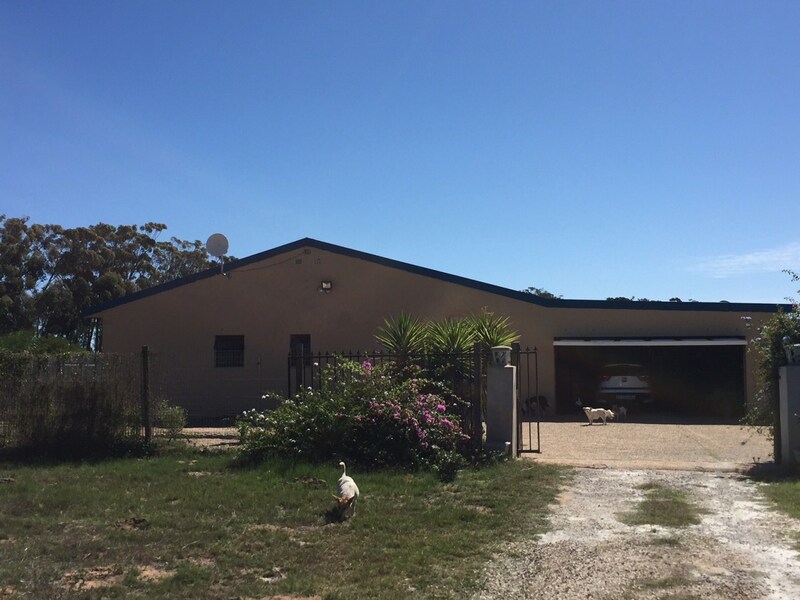 This 7.7ha smallholding away from the rat race delivers the perfect balance of lifestyle living, opportunity for farming and hospitality. 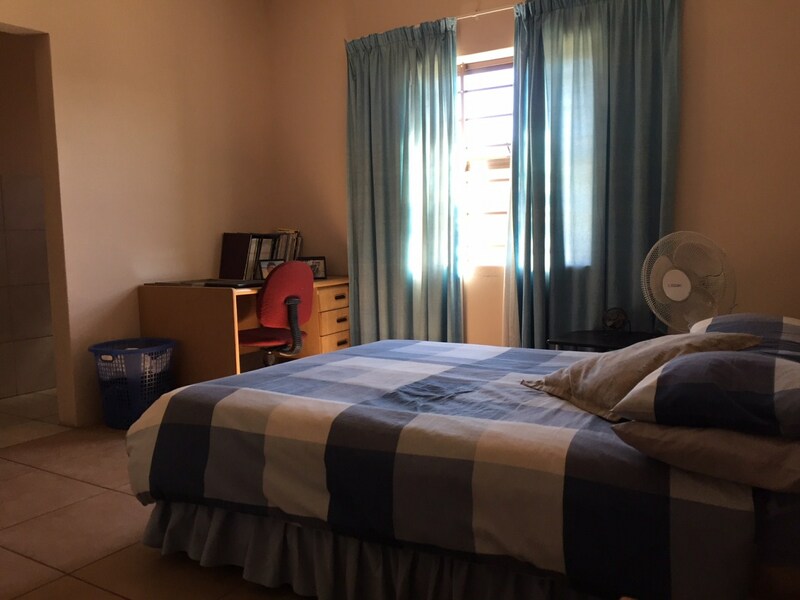 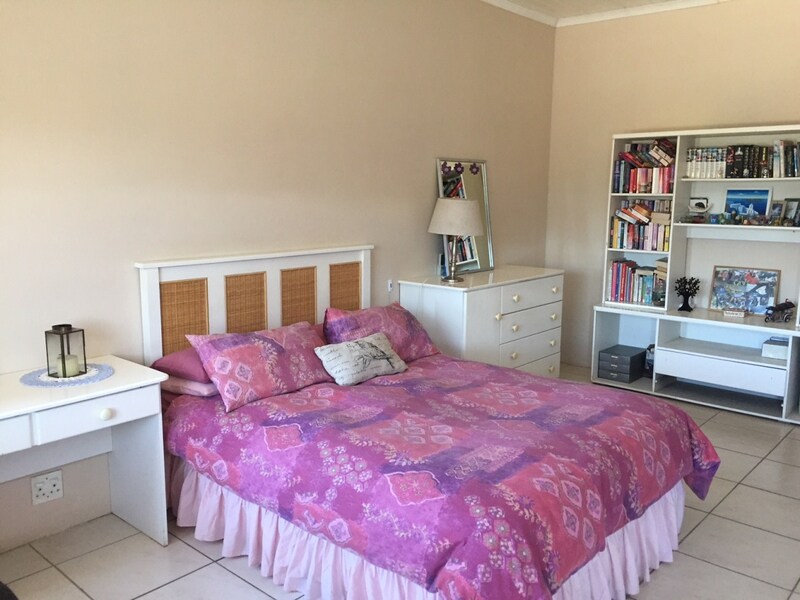 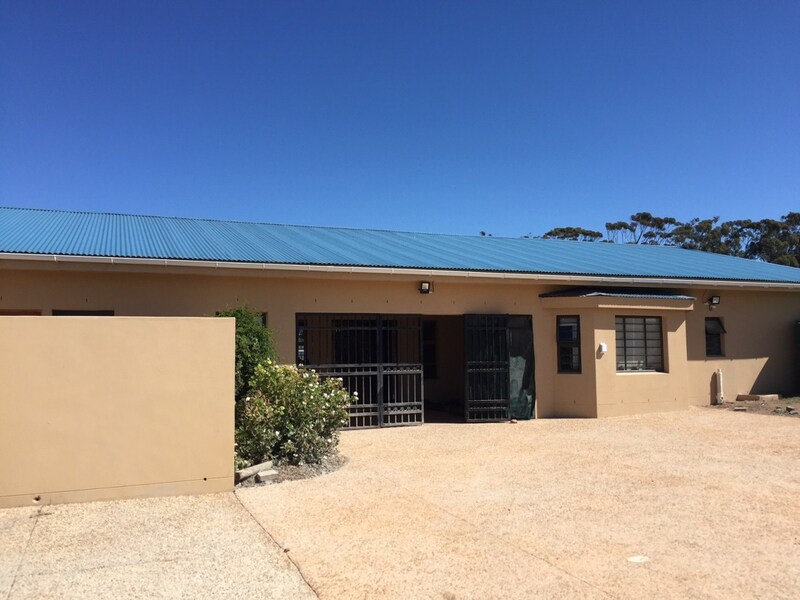 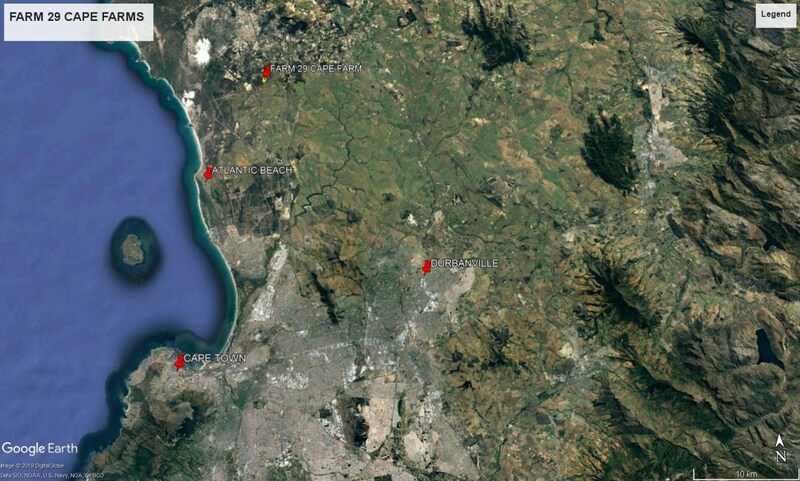 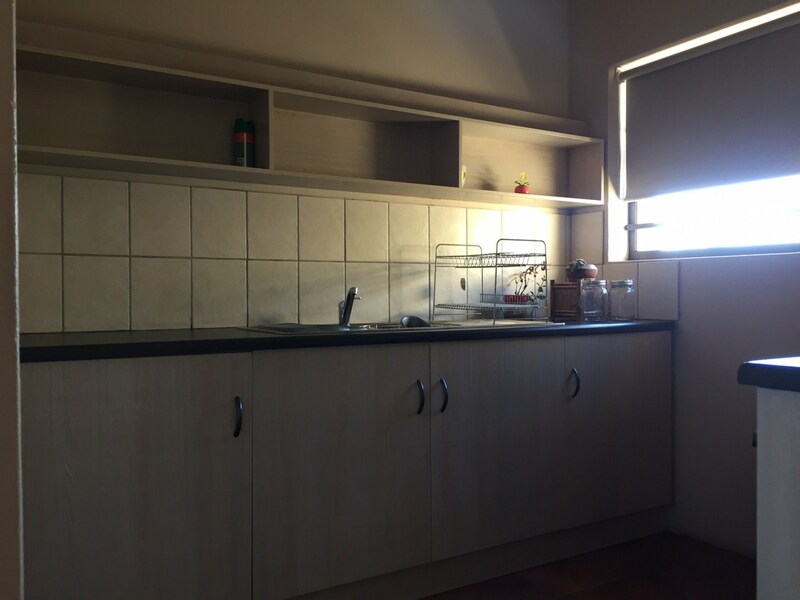 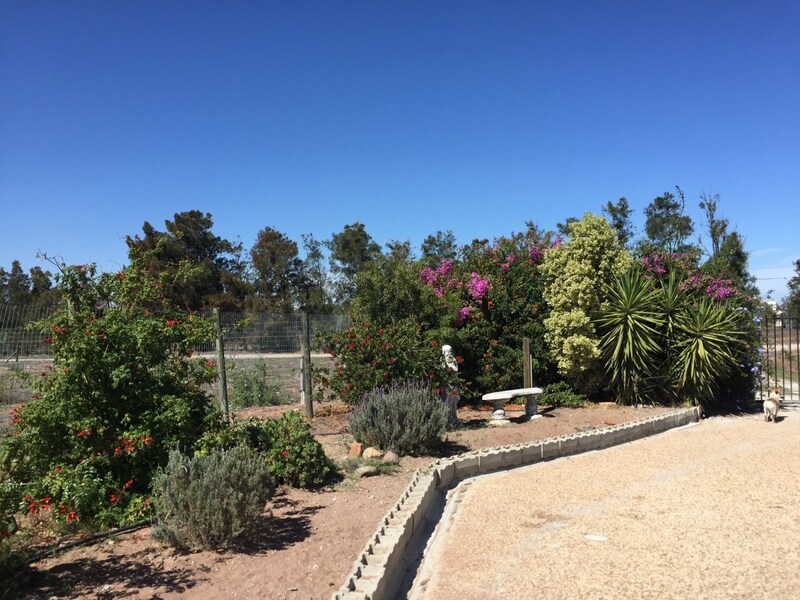 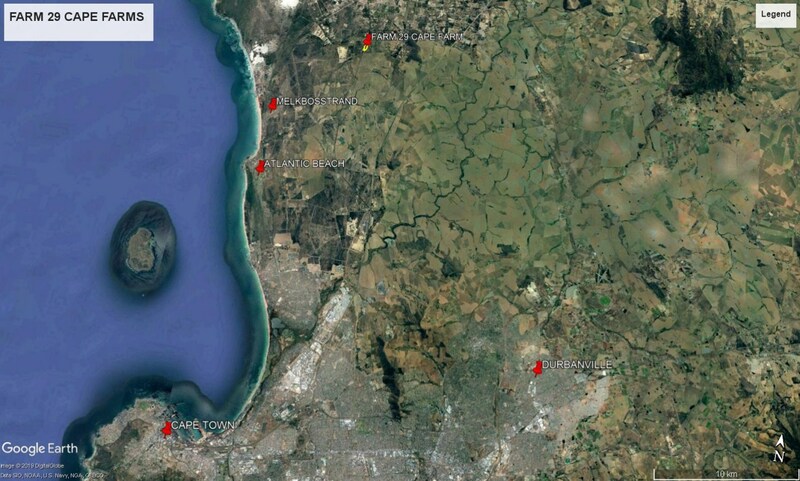 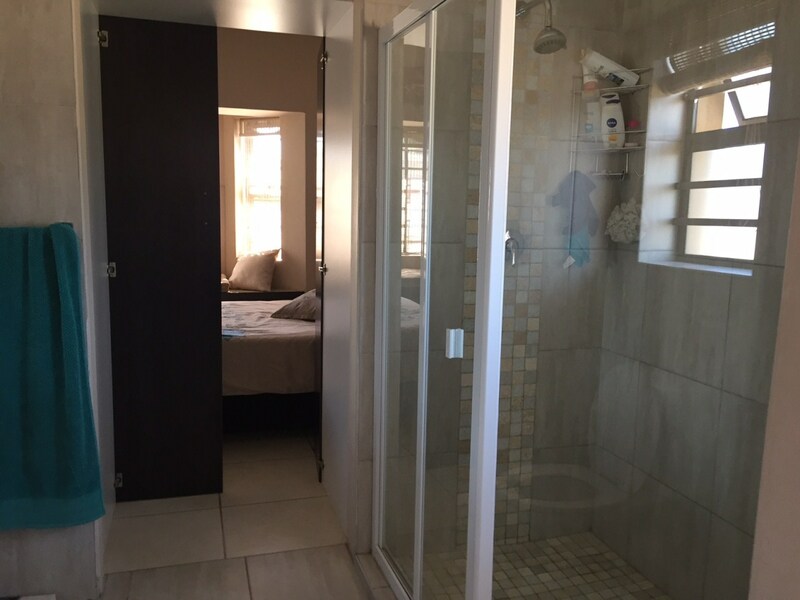 The property is located between Philadelphia and Melkbosstrand. 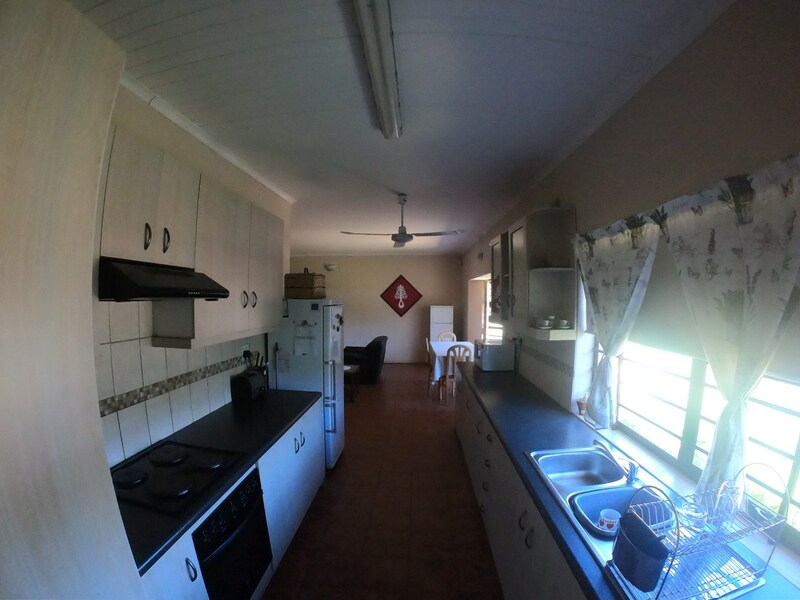 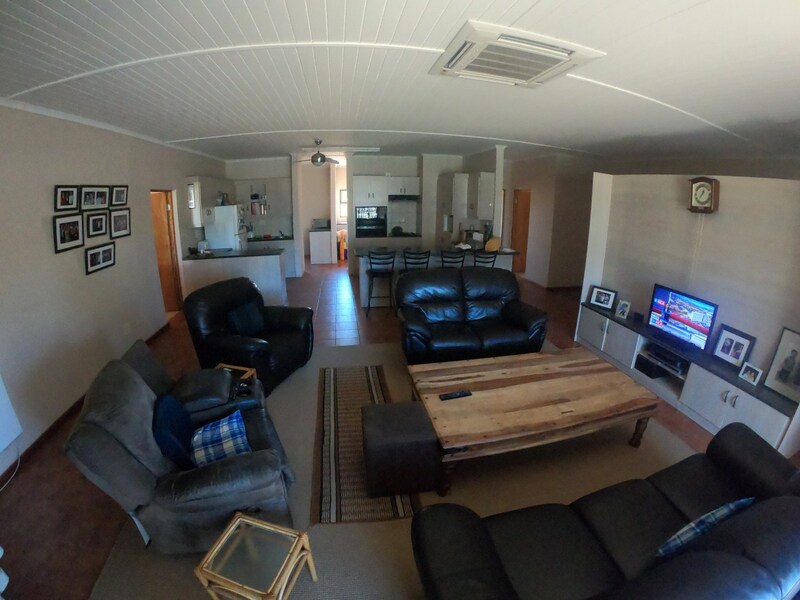 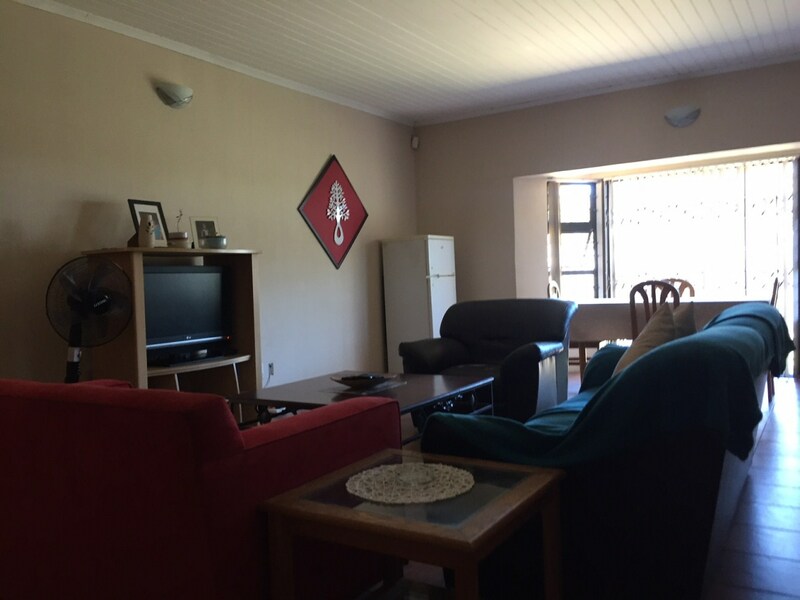 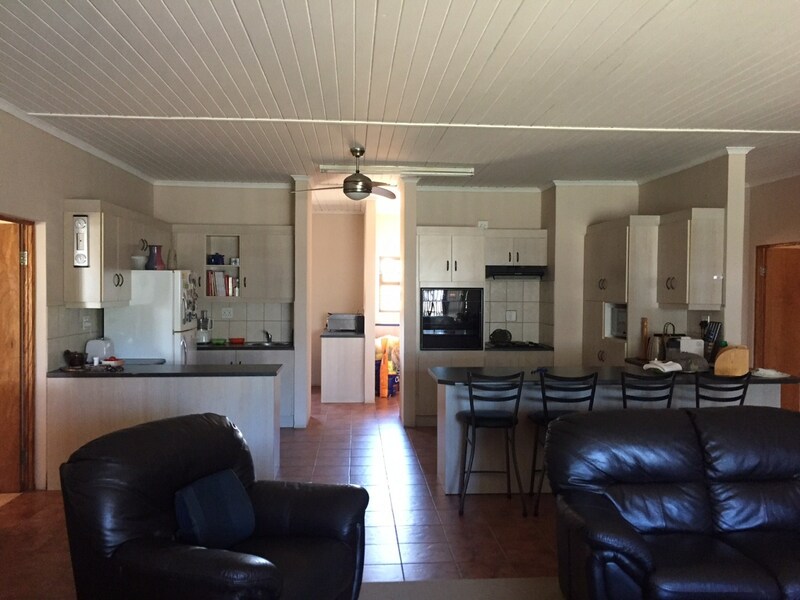 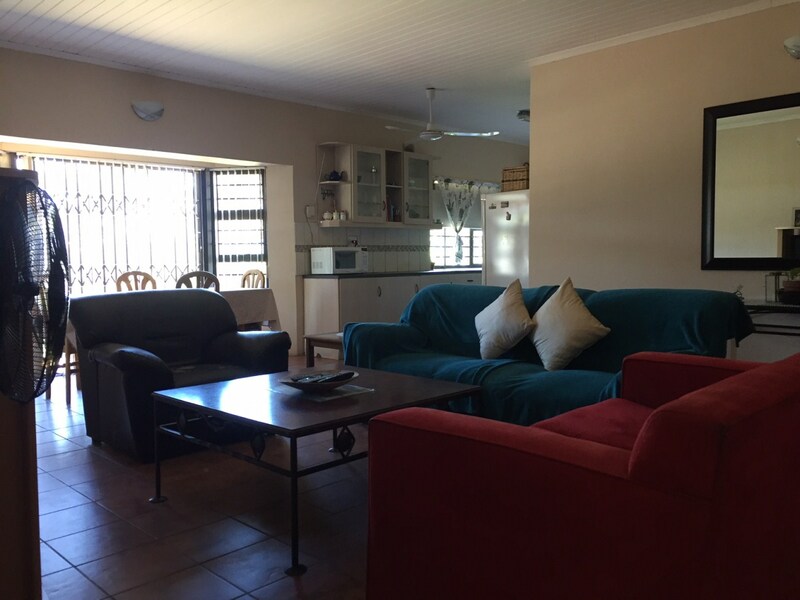 The homestead has a warm, comfortable feel, with a sun entertainment room that leads to the braai area. 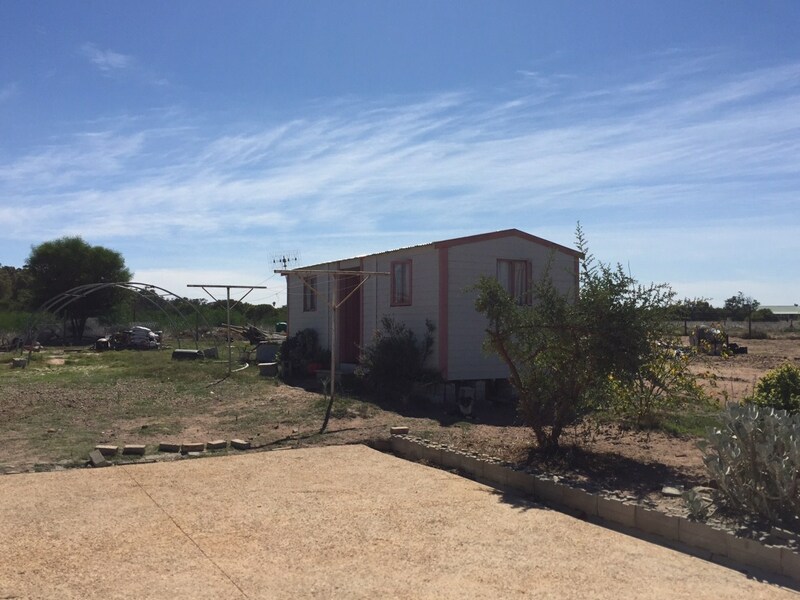 The spacious homestead offers two homes in one. 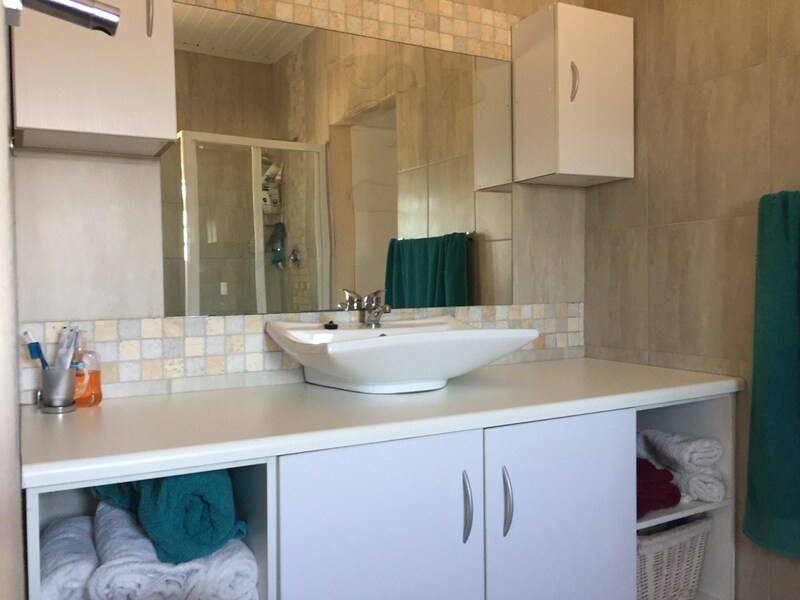 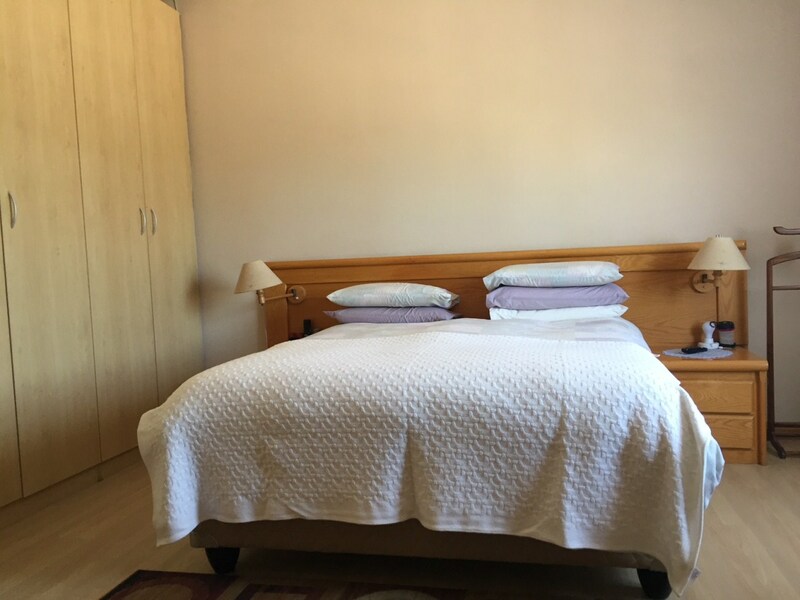 On the one side the area offers open plan living, bringing privacy to the 2 bedrooms and one being en-suite, bathroom, kitchen and lounge with a scullery. 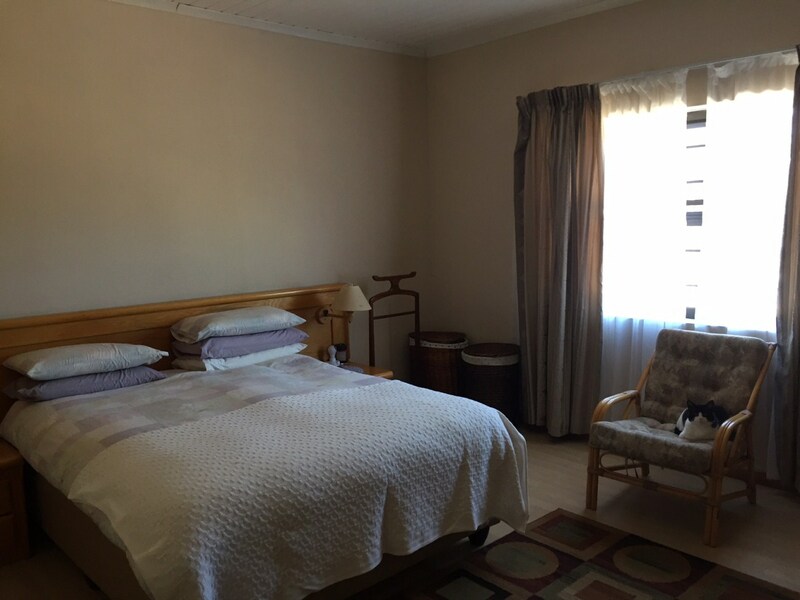 The second home area offers 3 bedrooms all en-suite. 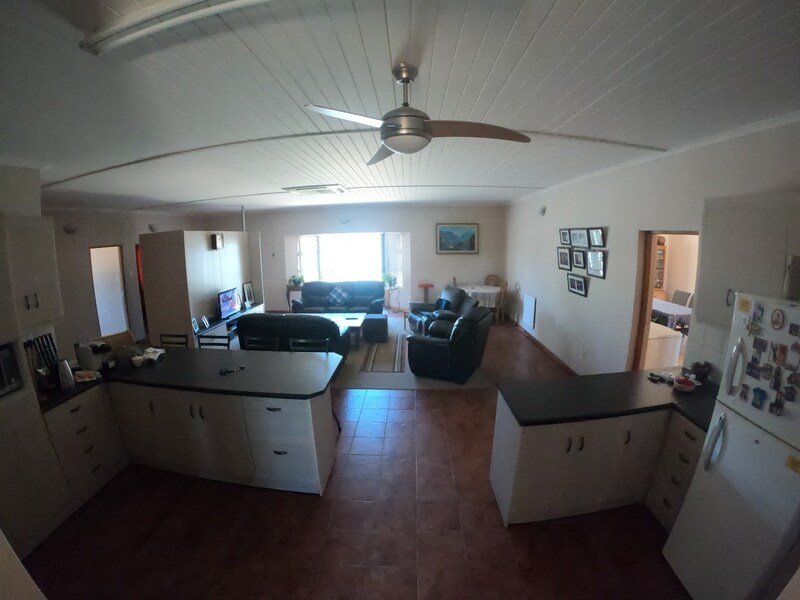 Open plan kitchen and lounge area. 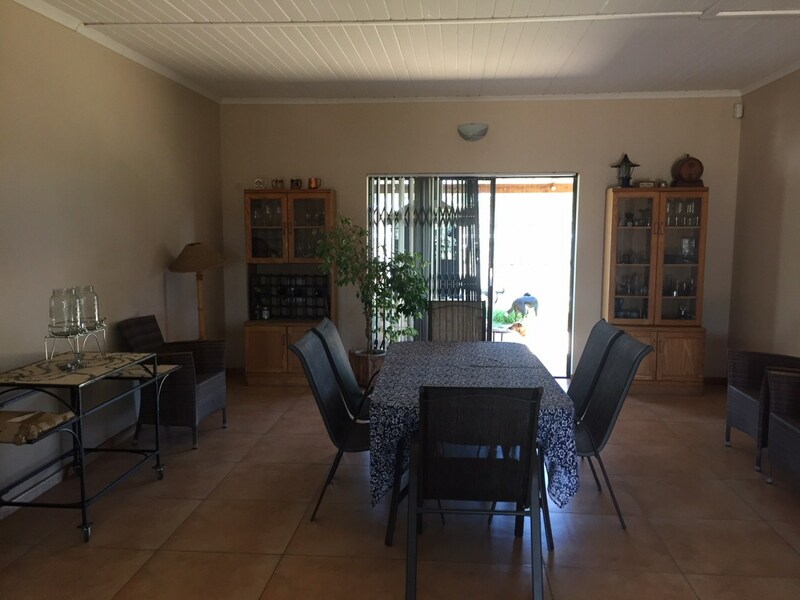 The home has a double garage with ample vehicle parking. 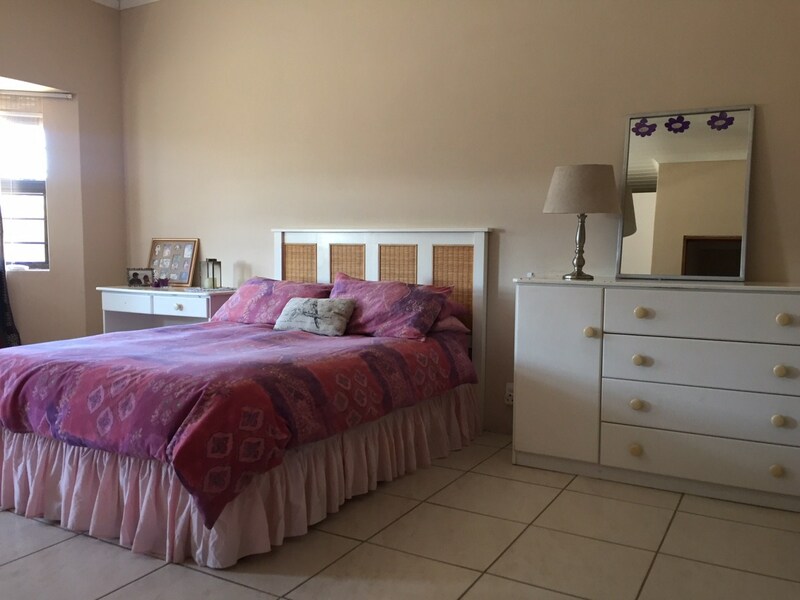 This home is perfect for two families or for that extra rental income. 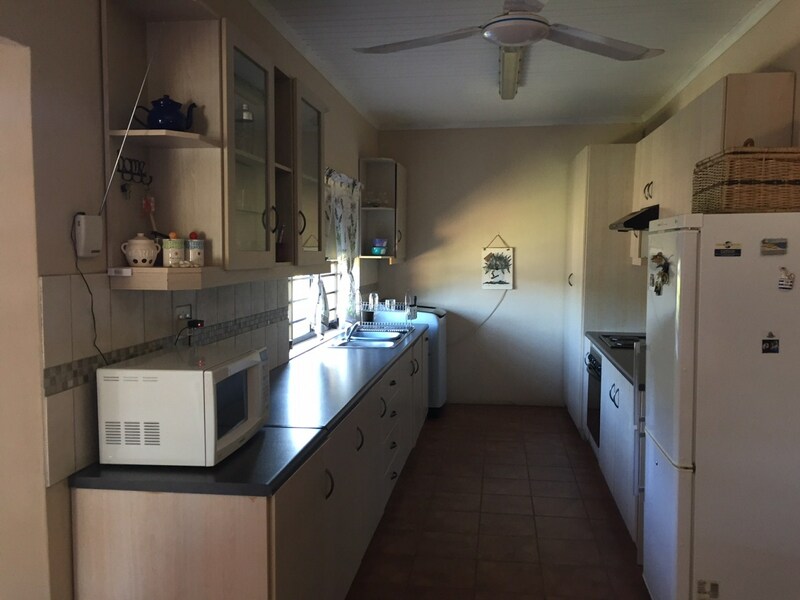 A fully self-contained, guest cottage, adjacent to the home is also available for the uninvited quest. 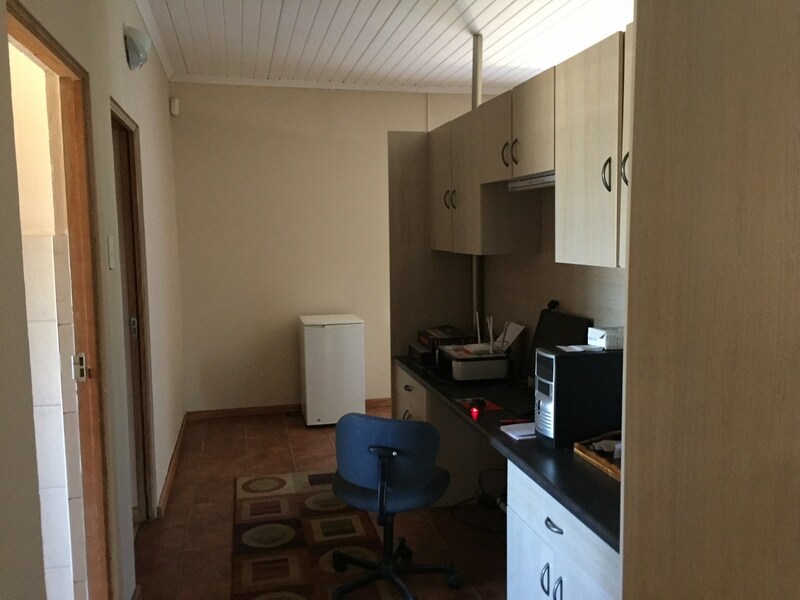 There is a large workshop on premises with staff facilities, with a bathroom, wired for electricity. 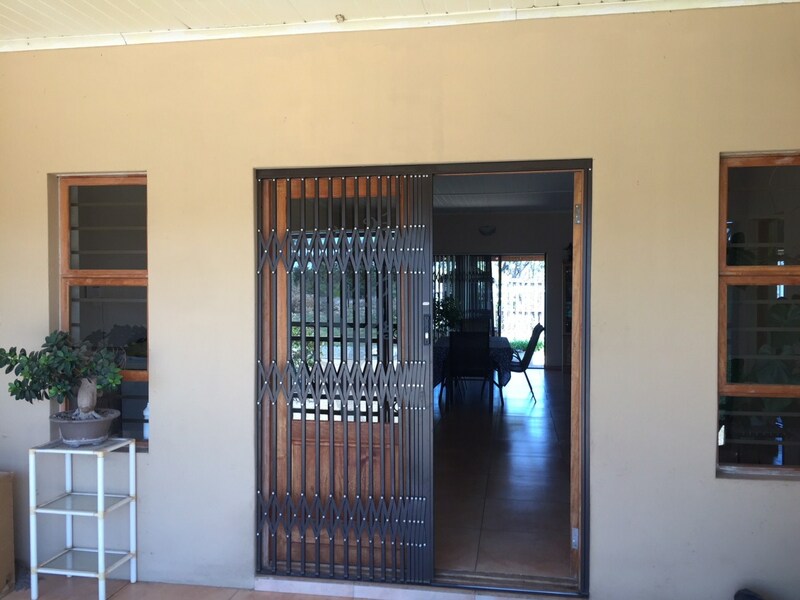 Ample security is with an alarm system, security gates, burglar bars and electronic beams on the outside. 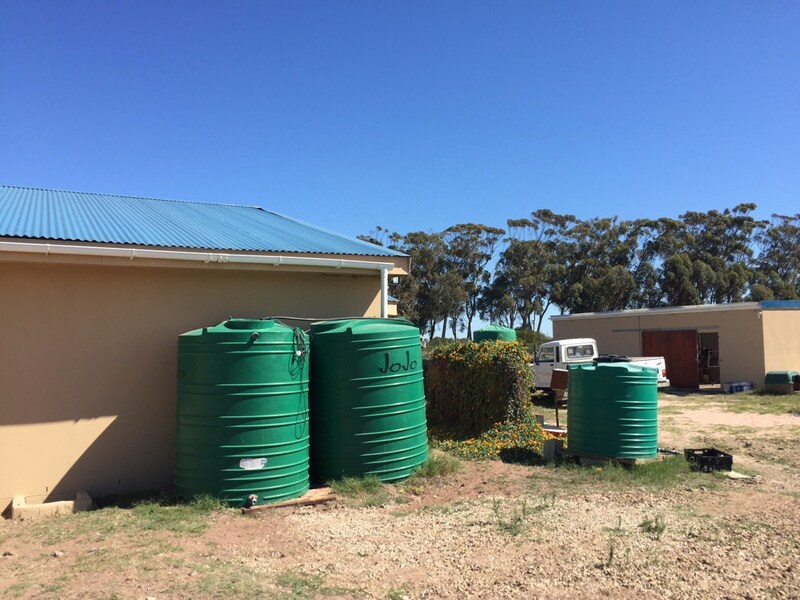 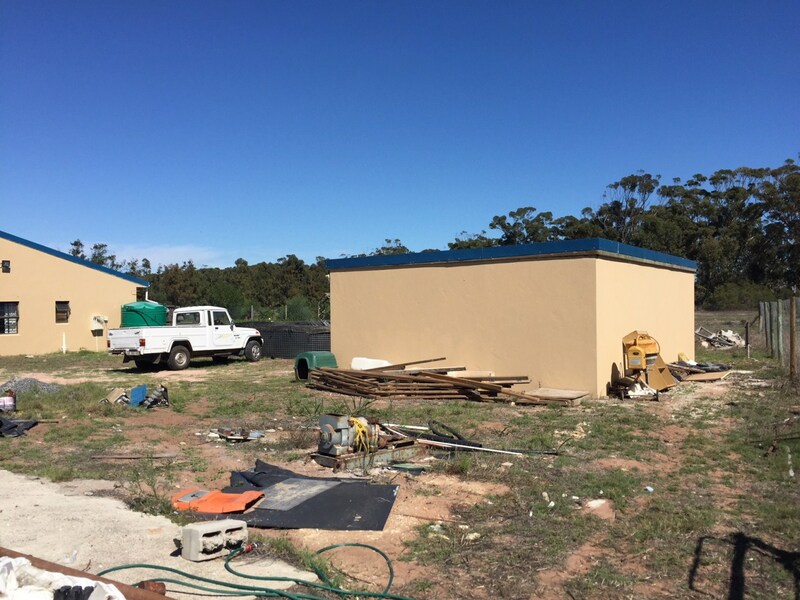 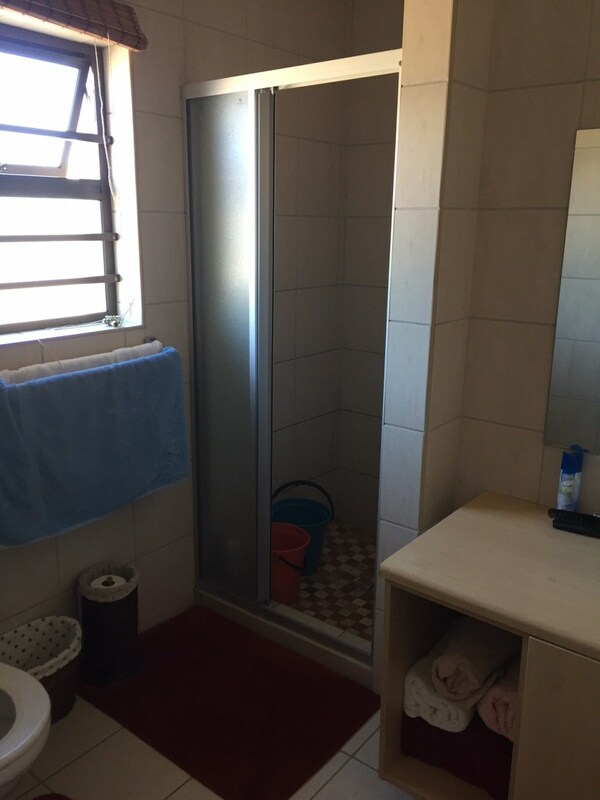 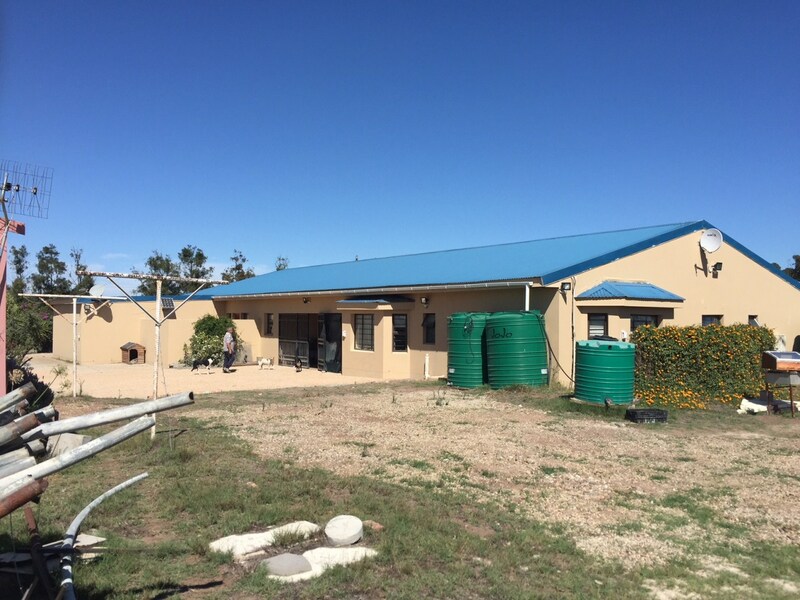 Water sources include Municipal water, borehole and large capacity water storage tanks which provide the homesteads with gravity fed water. 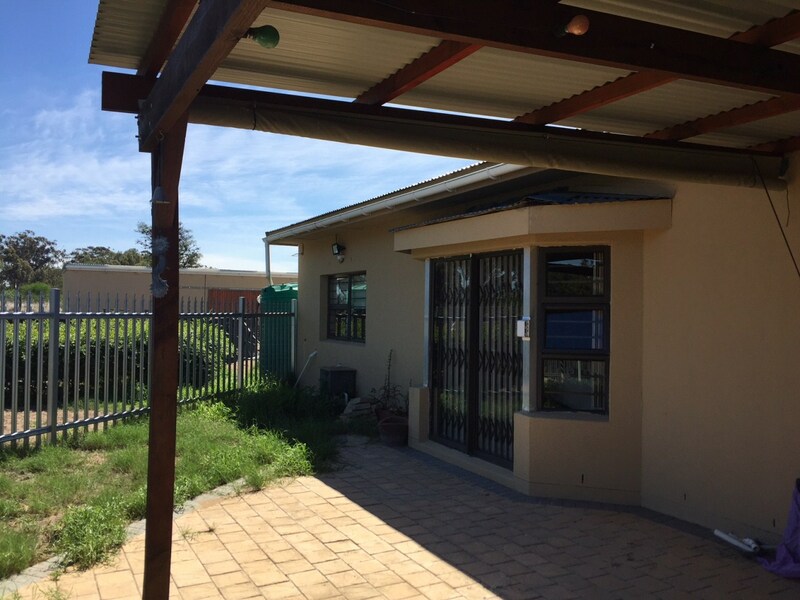 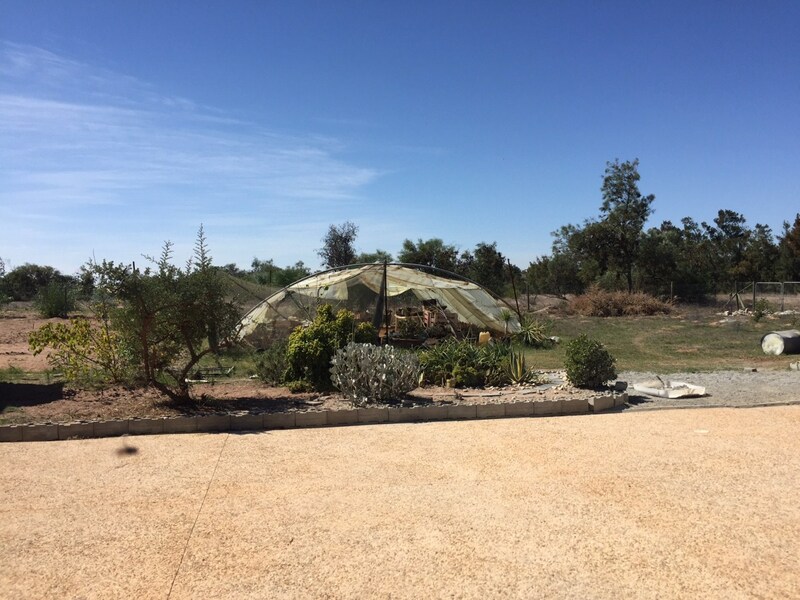 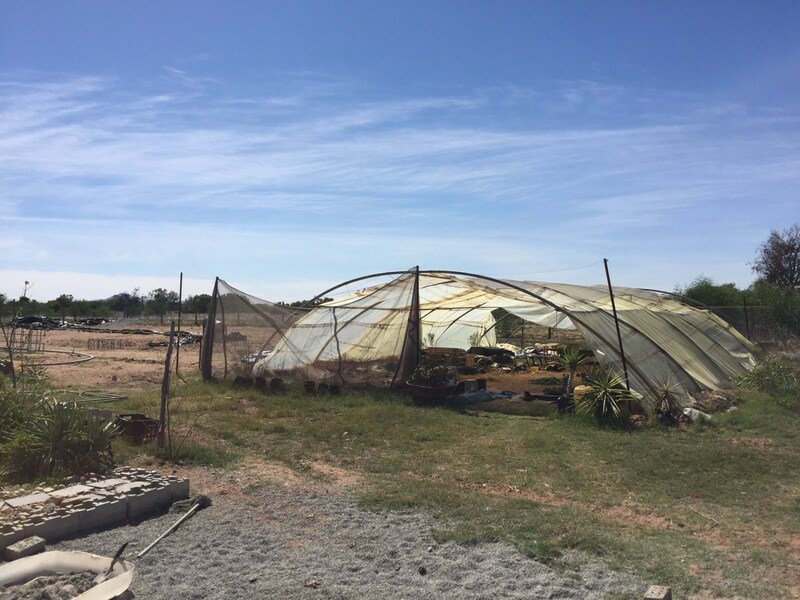 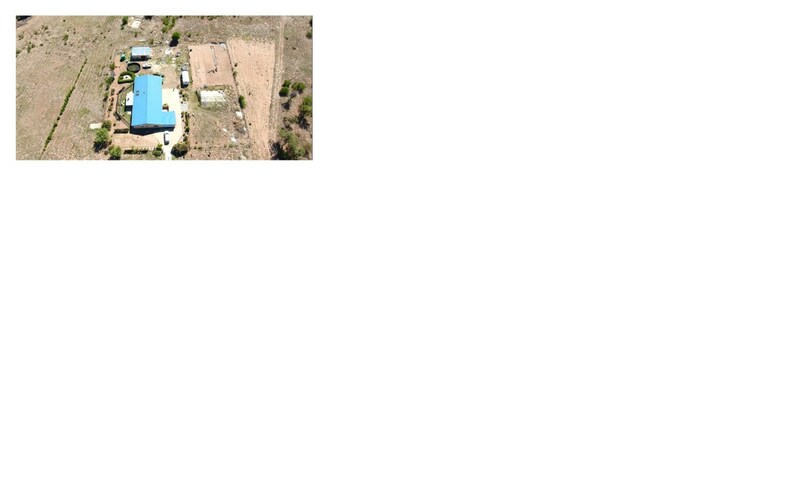 Other extras include 3 solar lights on outside, Eskom 3-phase electricity, and a plant shade tunnel.